Want one the coolest masks that we have seen come onto the market? 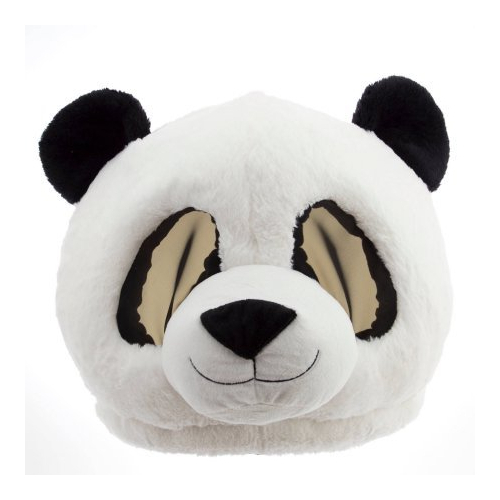 You gotta check out this oversized plush panda head mask. Its perfect for the little kid inside everyone. Imagine being a stuffed animal panda for Halloween, and that’s what this will deliver. Huge holes to see and breathe through.